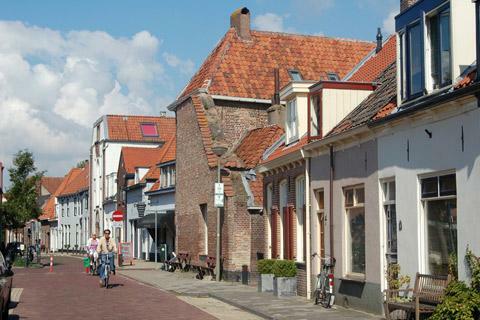 Most beloved tour that will show you the great variety of landscapes, towns and waters in the Netherlands. This route is partly the same as the Zuiderzee Tour. The difference is that this shorter semi-tour doesn’t go further north than the town of Stavoren. Instead of crossing the Afsluitdijk (Closure Dike), you will cross the lake by ferry.